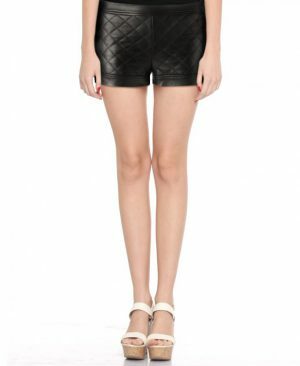 Get these women black leather shorts online to showcase your contemporary style. 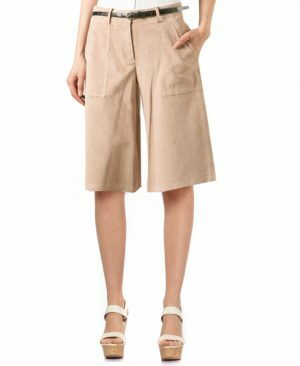 Make dramatic changes by adding these shorts with concealed hook and zip fly fastening in your attire. 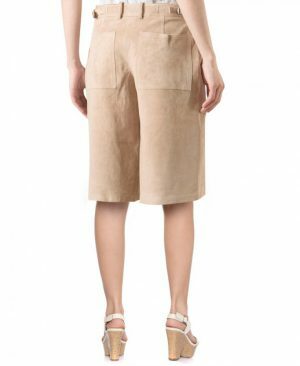 This season, get these lambskin leather shorts with belt loops and two-front slant pockets to walk around with complete comfort and style.